Here's something new for the blog. Maybe it will happen once, maybe it will happen weekly. 2. Love God with all your heart, soul, mind & strength. "All" is the key word. 3. Love your neighbor as you love yourself. Here is the foundational principle for what would someday become the golden rule. 4. Love one another as I have loved you. Jesus' love for his followers was a sacrificial love. He said the greatest love of all is a man who lays down his life for his friends. Then He laid down his life for His friends. 5. Prioritizing these commands in our life requires us to DEMONSTRATE our love through ACTION. 6. Our love for God is demonstrated when we obey ALL his commands. If we choose to ignore certain of His expectations, we are demonstrating self-love rather than love for God. 7. Our love for our neighbor is demonstrated when we positively impact every person with whom we come into contact. 8. Our love for one another is demonstrated when we sacrifice our time, talents or treasures for the good of the body of Christ. 9. Our journey of character formation is made up of the whole of every "step" we take. 10. Each new year's resolution you make is a step toward something. 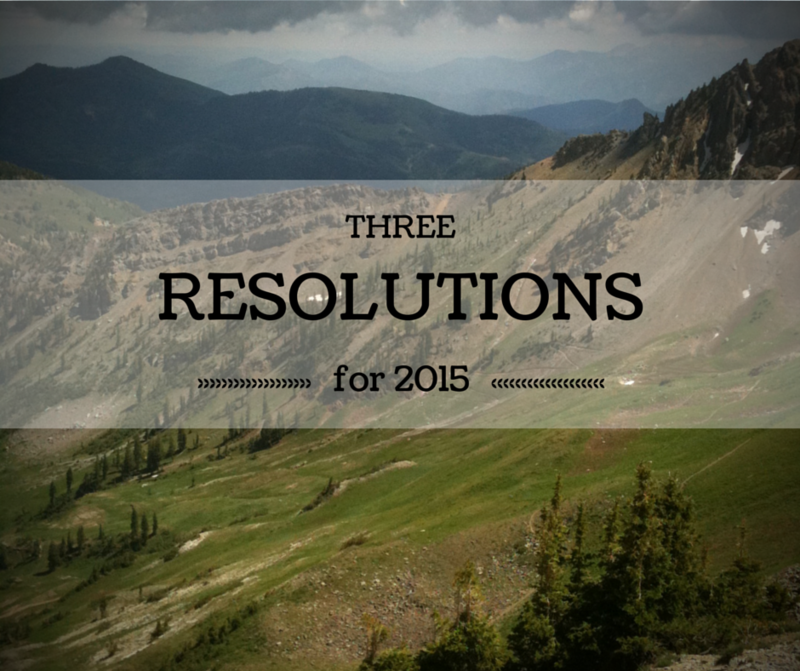 Use your resolutions to form your character to match that of Jesus. Tonight, My Heart is Full.